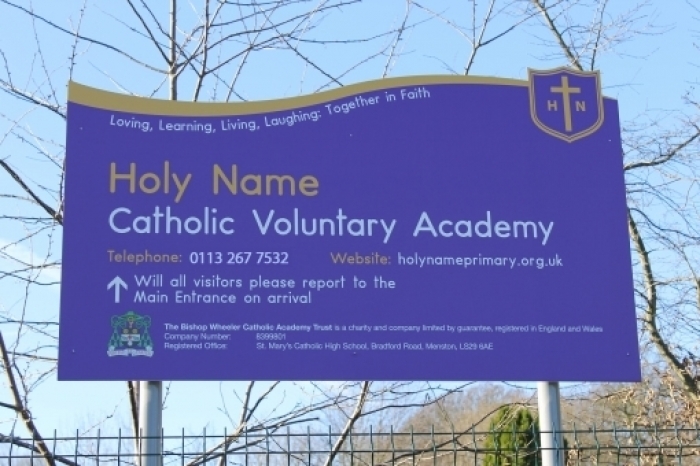 Holy Name Catholic Voluntary Academy is situated opposite the Holy Name Church on Otley Old Road, and it primarily serves the Parish Community. 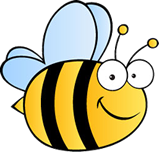 Details of the official catchment area can be obtained from the school. We work closely with the families of our pupils and with the parishioners to ensure that they achieve their full potential spiritually, academically, morally, physically, emotionally, behaviourally and creatively. Children leaving the school will be able to contribute to society in a positive, active manner, and within a Christian context.